Dale is situated at the heart of the Pembrokeshire Coast National Park, an area voted the second best coastline destination in the world by National Geographic. As well as being the only coastal national park we also have Skomer Island, one of only three marine nature reserves in the UK, just off our coast. The village is a popular stop off point for walkers and the waters around the Dale Peninsula attract those interested in sailing, surfing, diving and angling. It has all the trappings that you may expect of a seaside village such as a public car park next to the beach, pub, café, waters sports centre, bed and breakfast accommodation and yacht club. 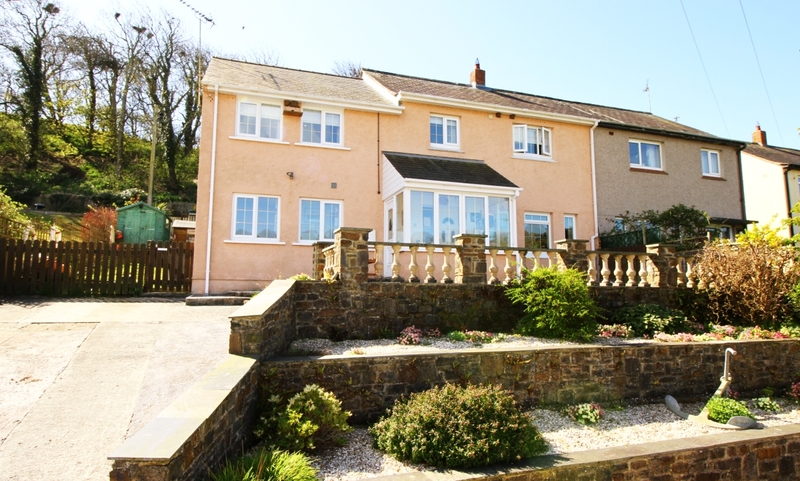 However, tucked away as it is from the major tourist hot spots in Pembrokeshire, it is still a quiet and relaxed destination. 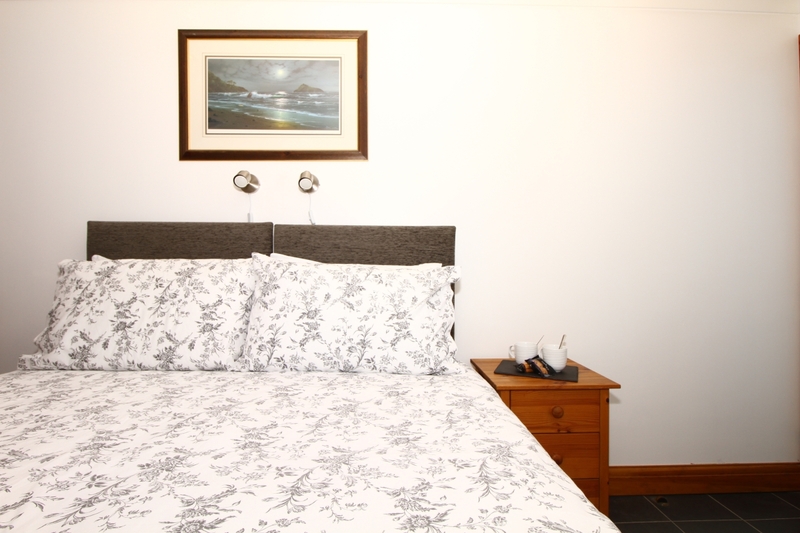 Broadside Bed & Breakfast is situated approximately 500 metres from the sea front in Dale with ample off road parking. 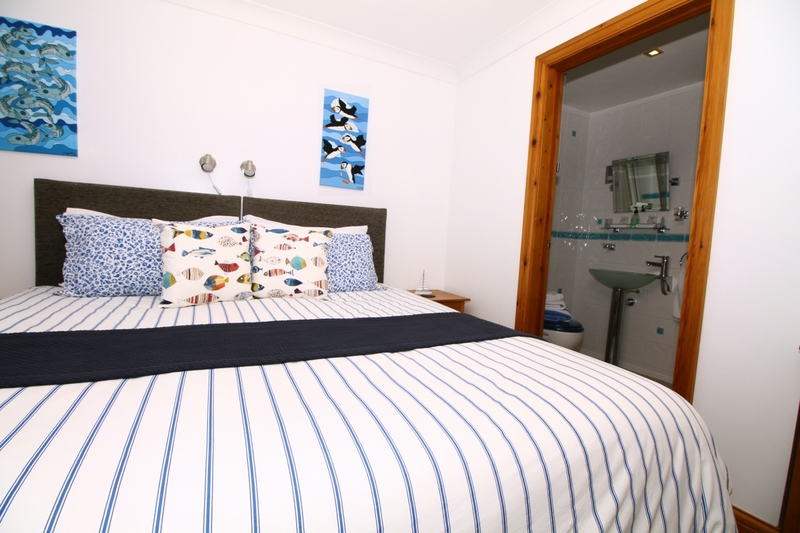 All our rooms are en-suite, modern and decorated with a subtle nautical theme. 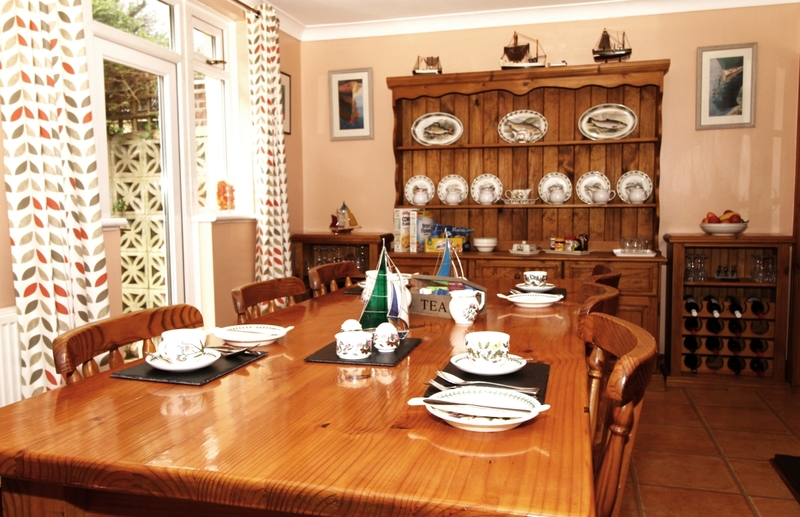 We serve a wide variety of breakfasts in our communal dining room. Copyright © 2019 Broadside B&B. All rights reserved.